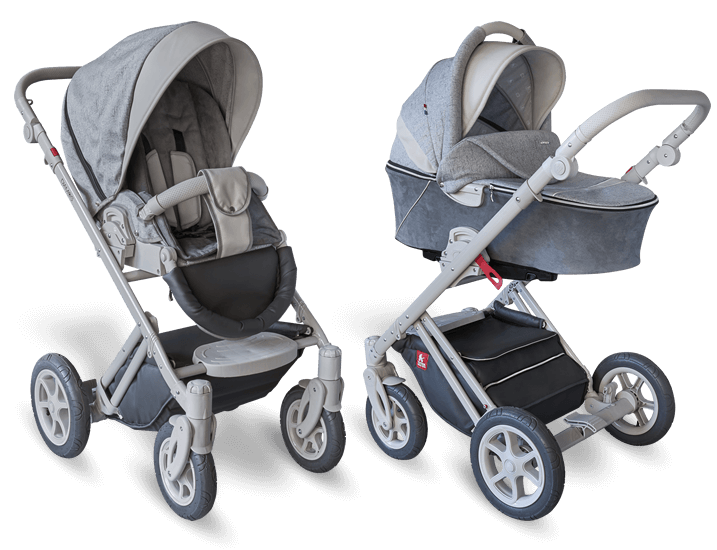 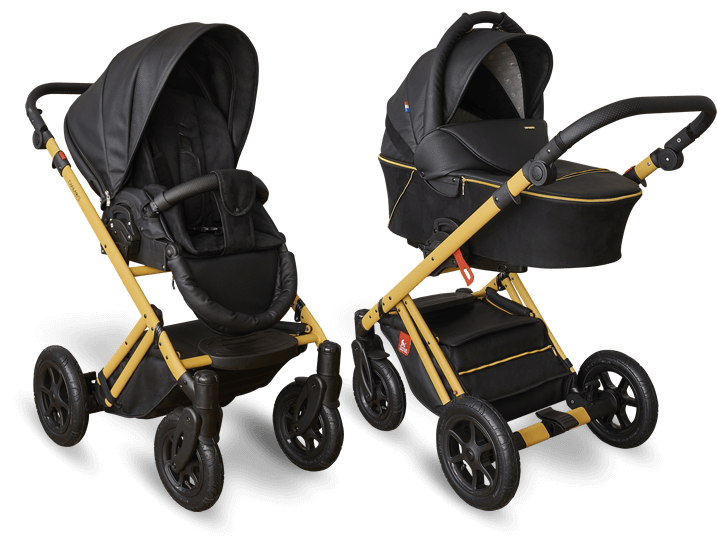 Diamos is the newest pram in the range of the Polish company TUTEK. 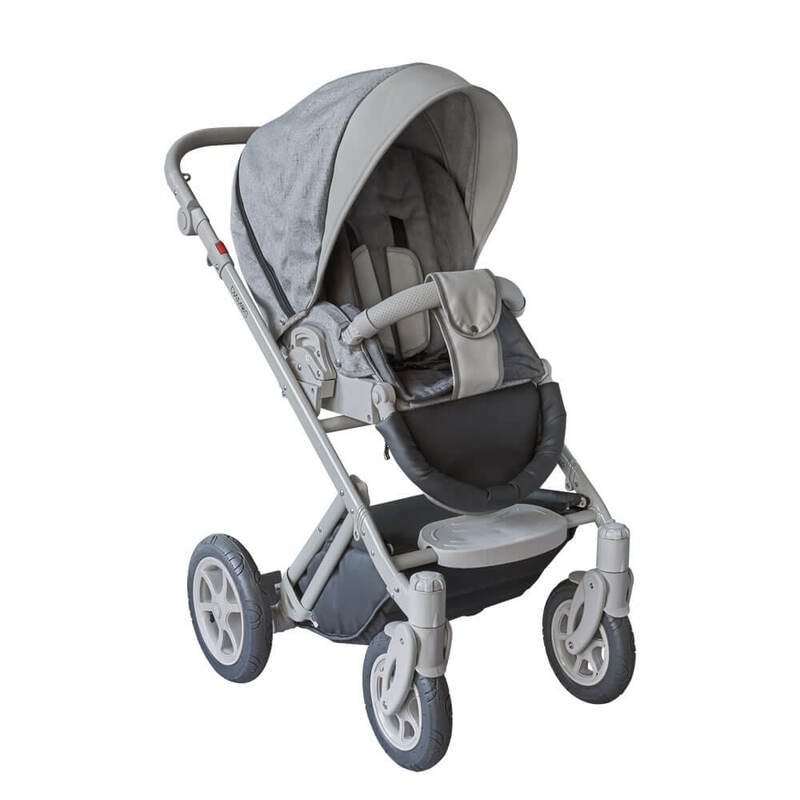 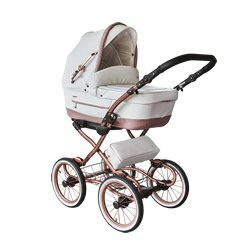 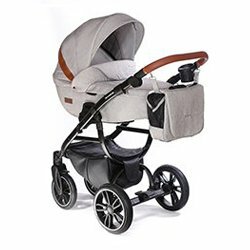 This modern pram was designed by Dutch designers, who created a unique chassis with a proprietary design. 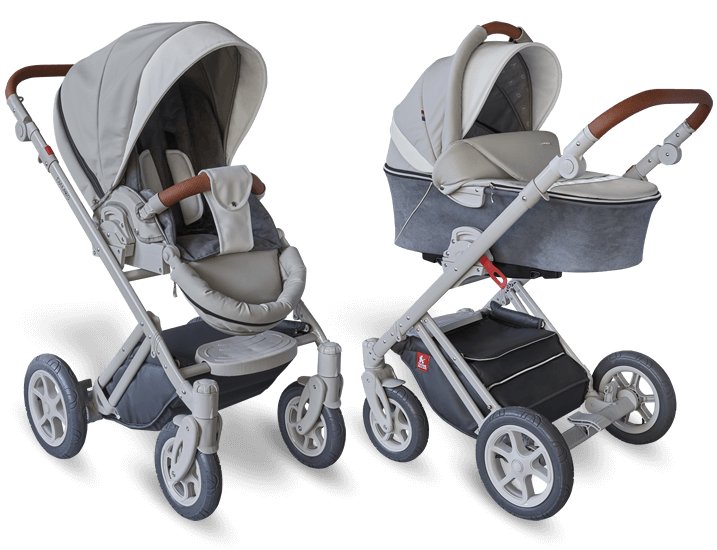 The top quality lacquer, aesthetic carrycot and attractive-looking Eco leather elements combined with Alcantara lining emphasise the style and quality of Diamos pram. 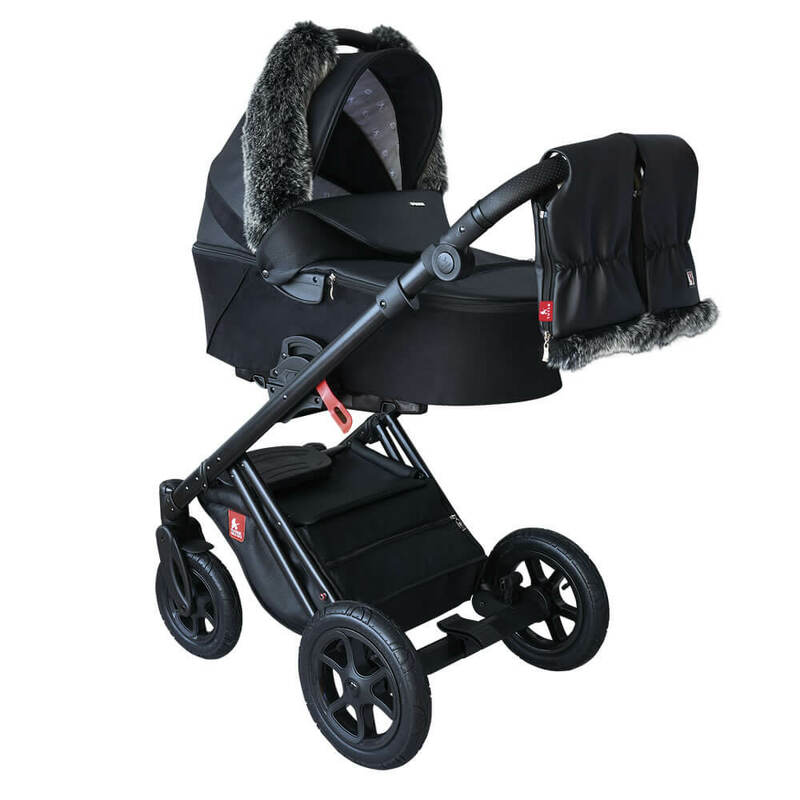 Our Diamos pram is more than superior quality and carefully selected materials. 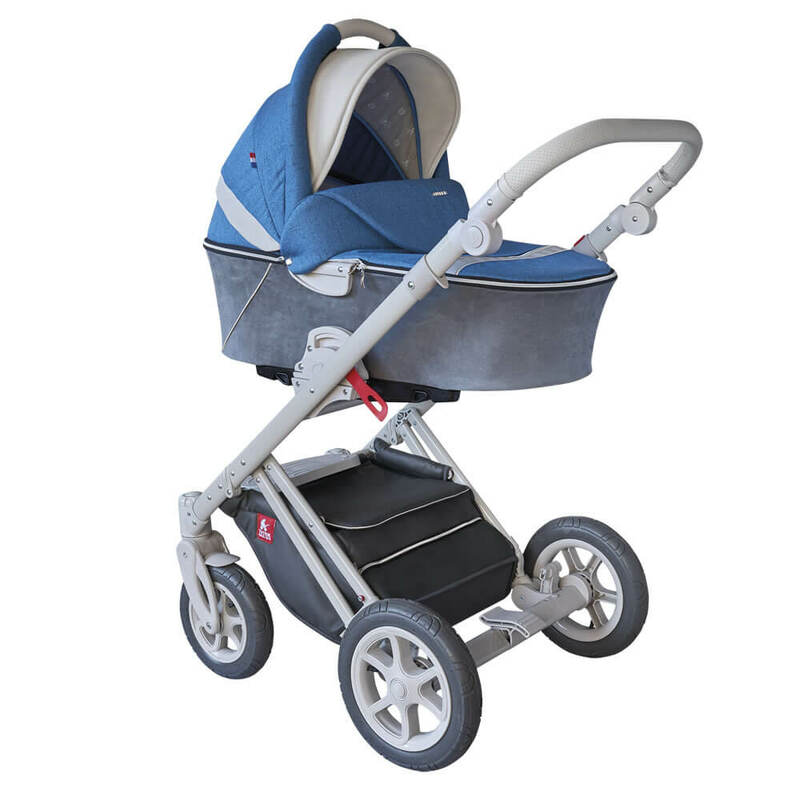 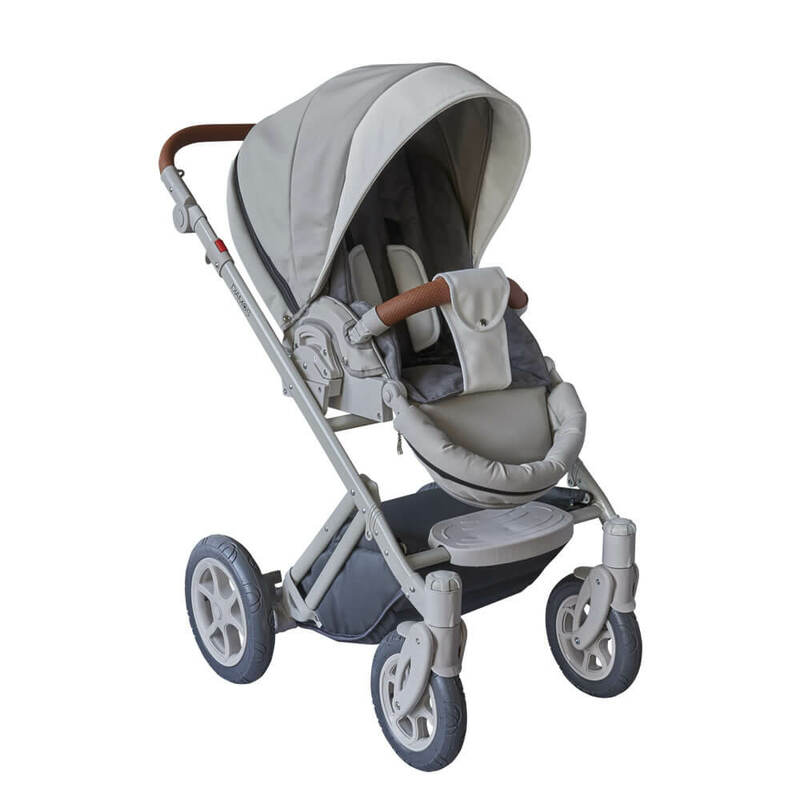 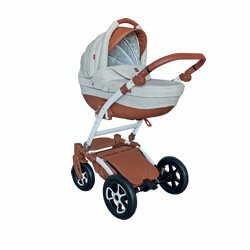 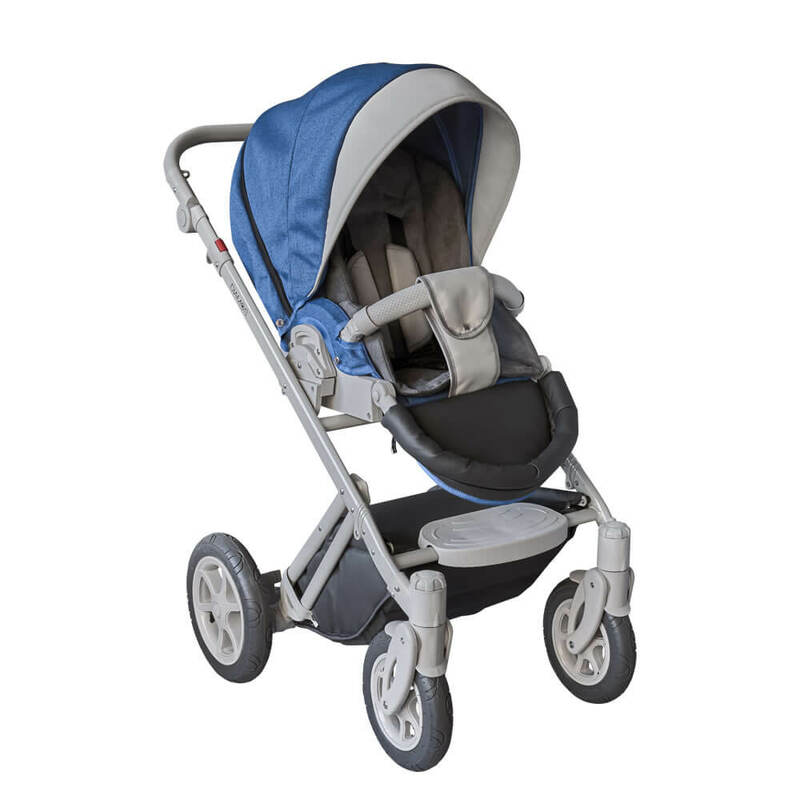 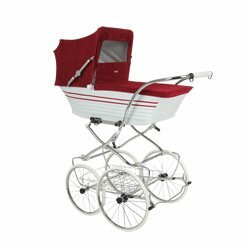 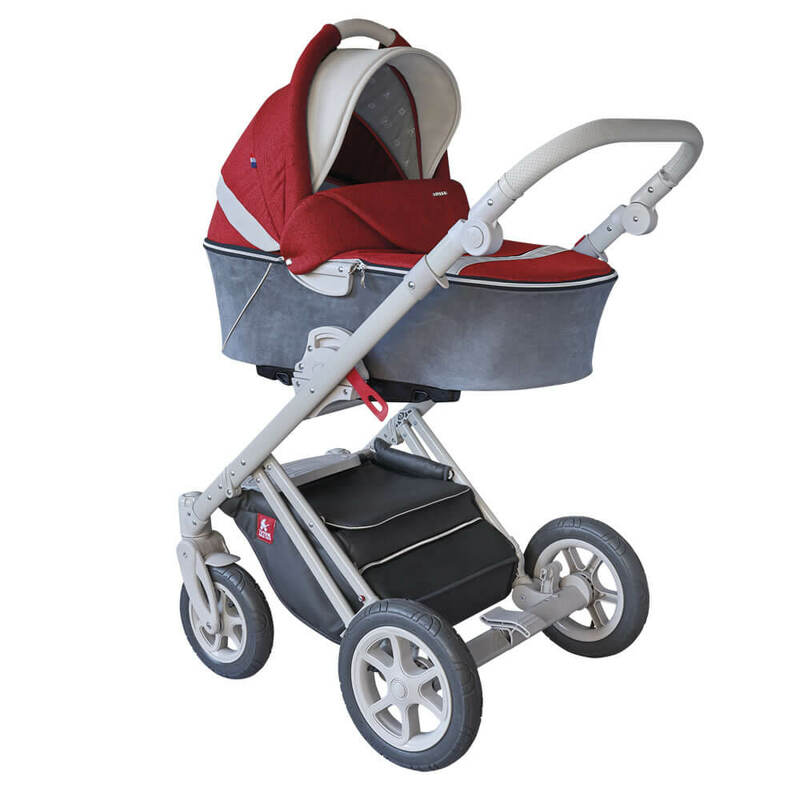 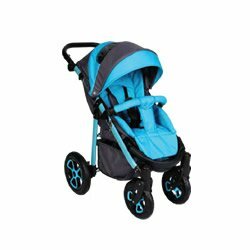 It also offers a number of functions and features that will make travelling with this pram easy and pleasurable. 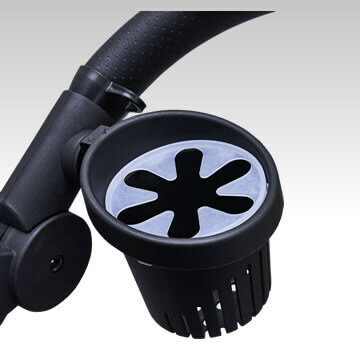 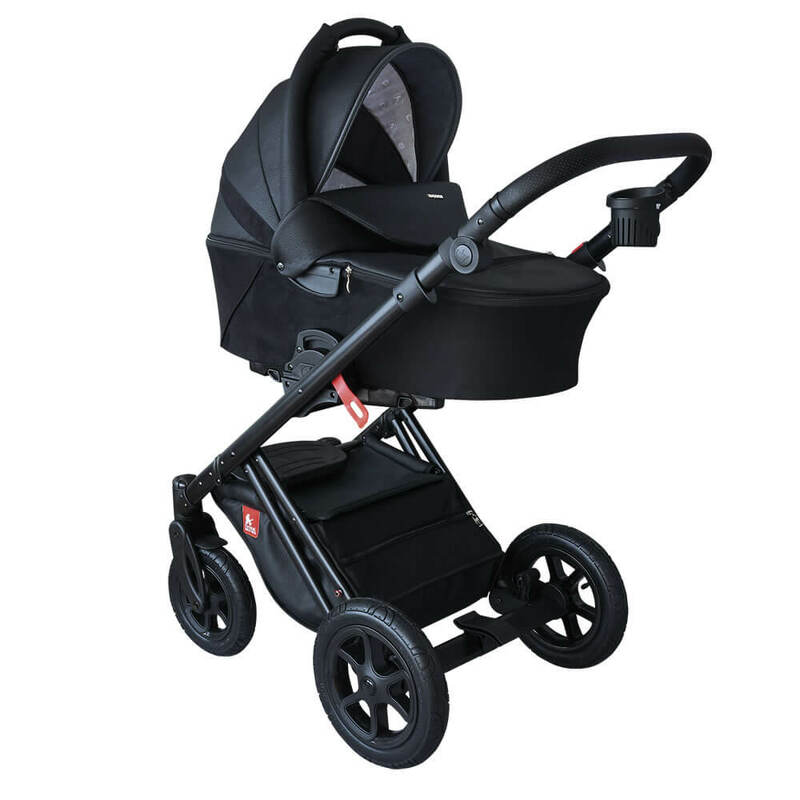 The most important features include the manoeuvrable chassis and ONE CLICK fastening system. 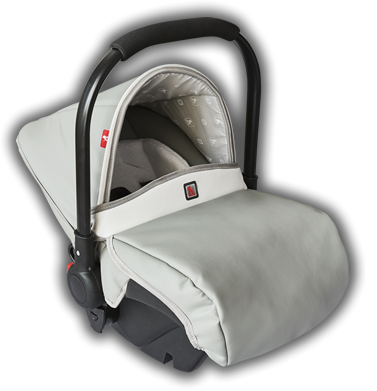 The carrycot features a zipped cover. 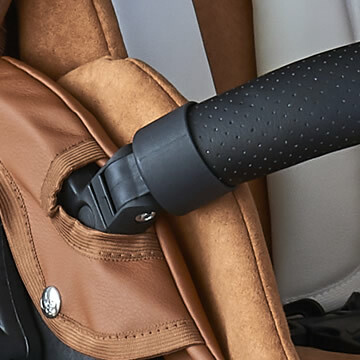 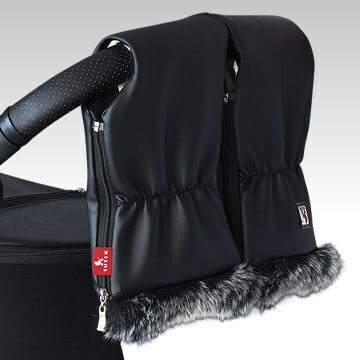 Another handy solution is the aesthetically-looking pocket in the carrycot cover. 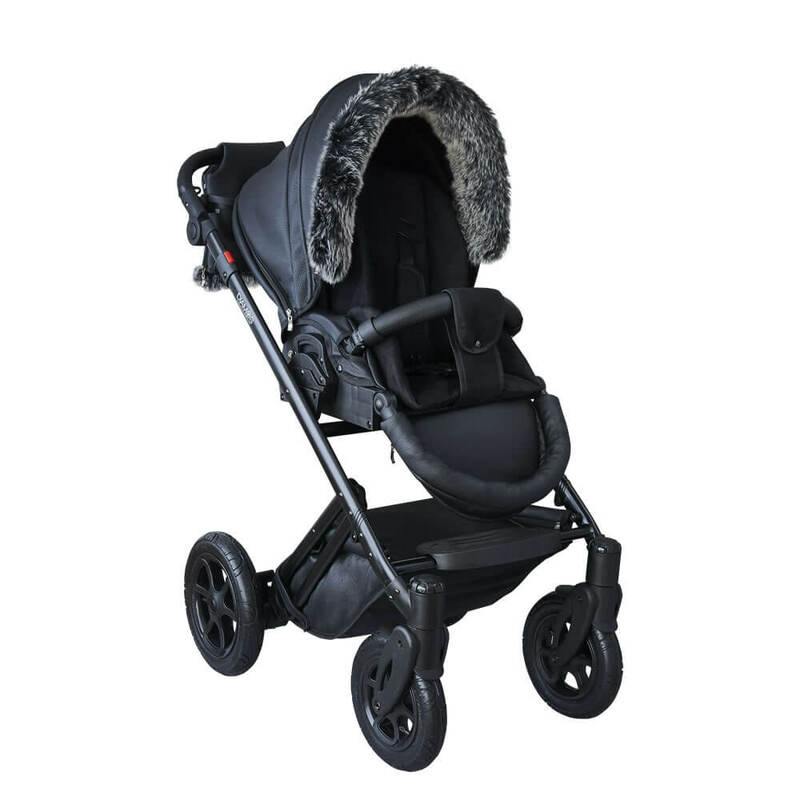 The additional ventilation net in the hood enables warm air to escape outside. 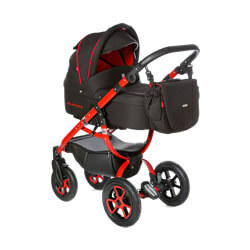 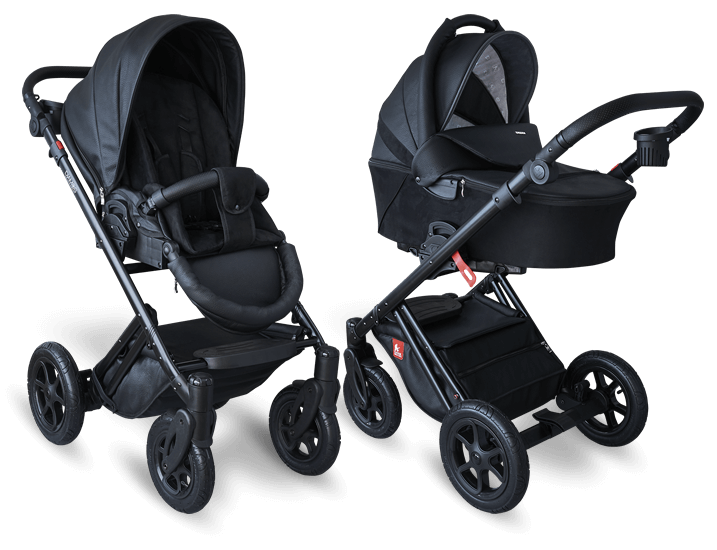 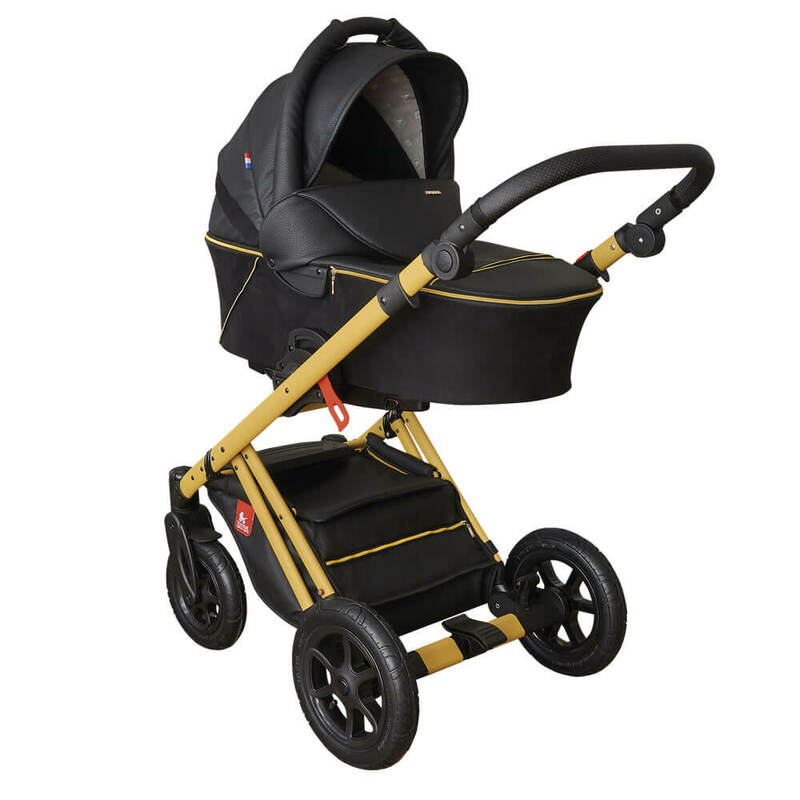 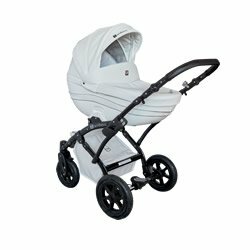 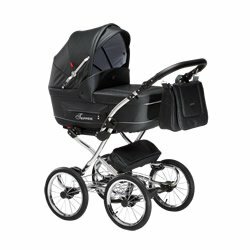 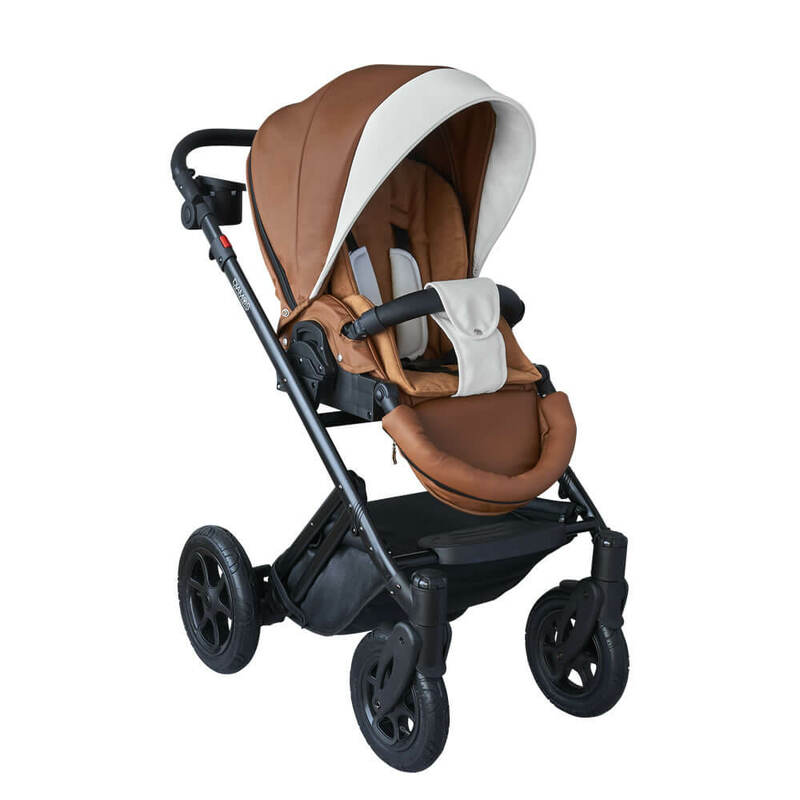 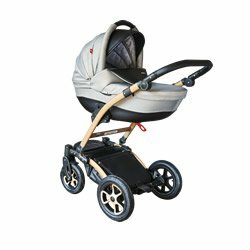 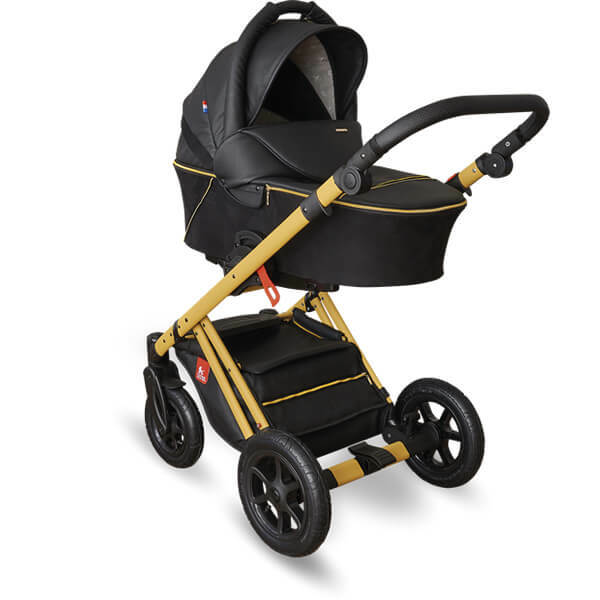 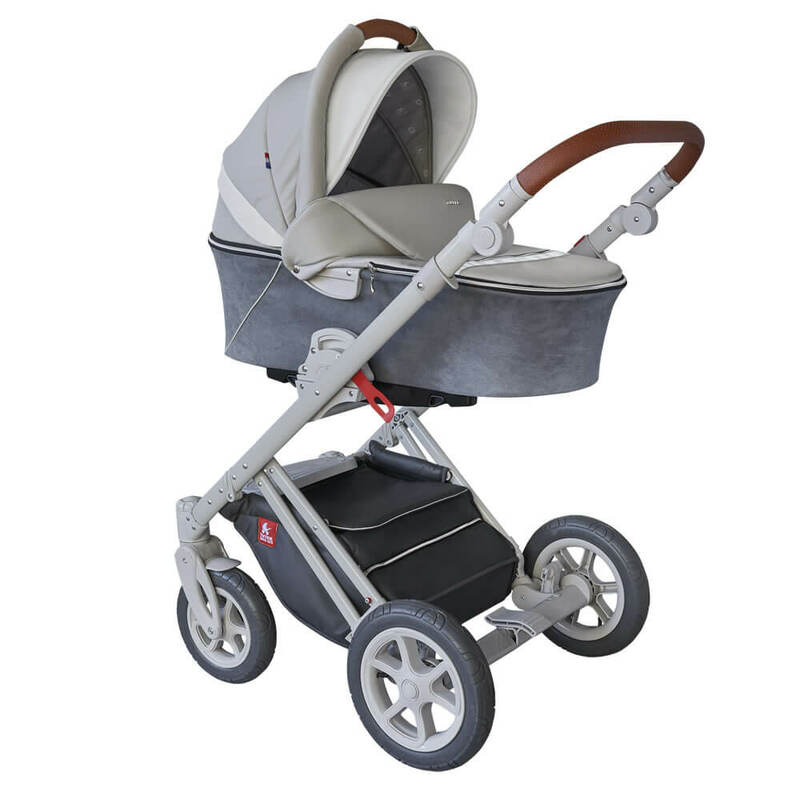 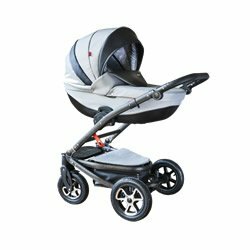 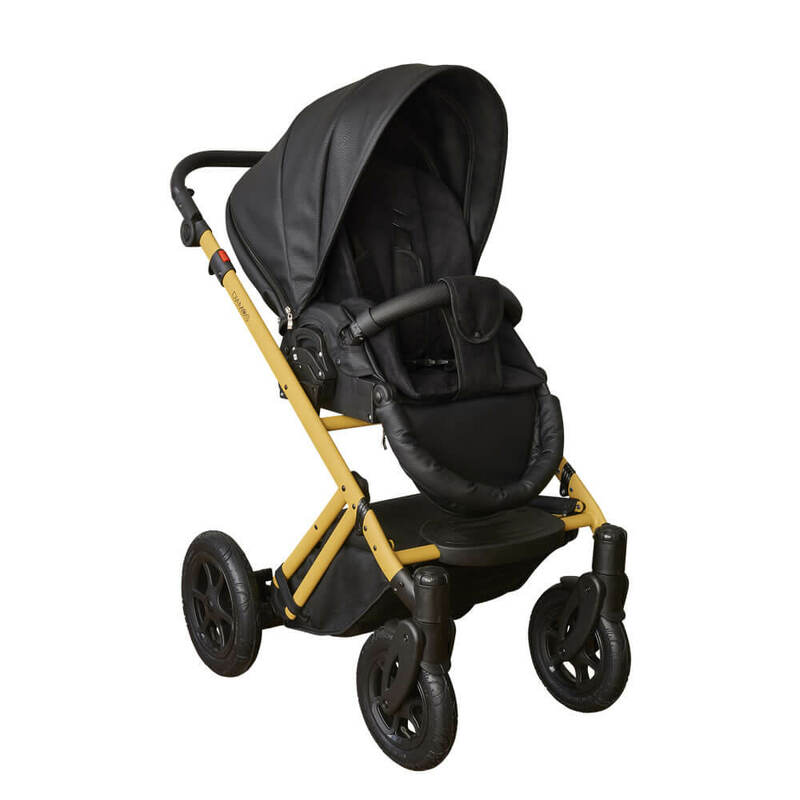 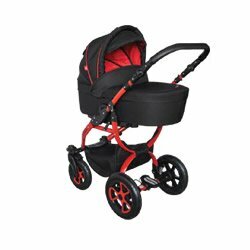 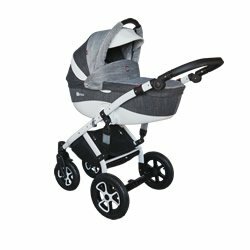 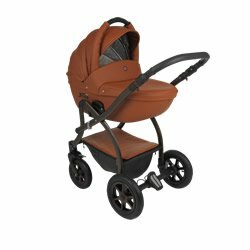 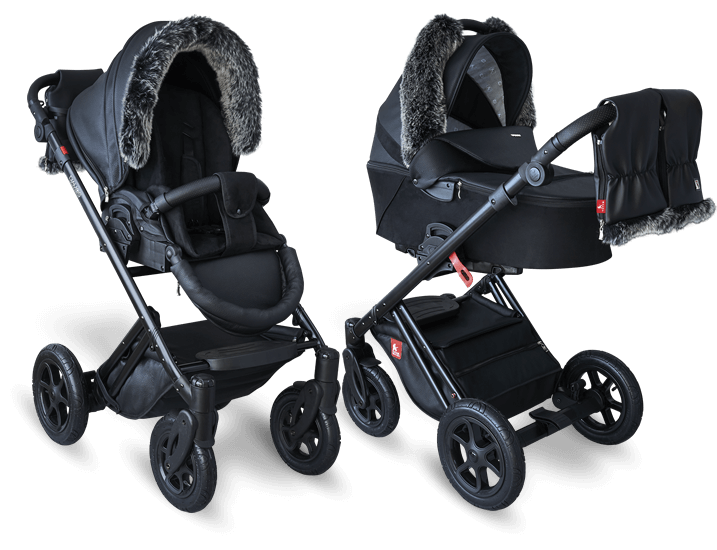 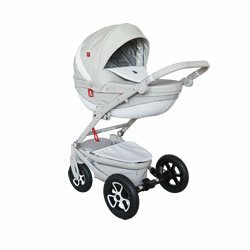 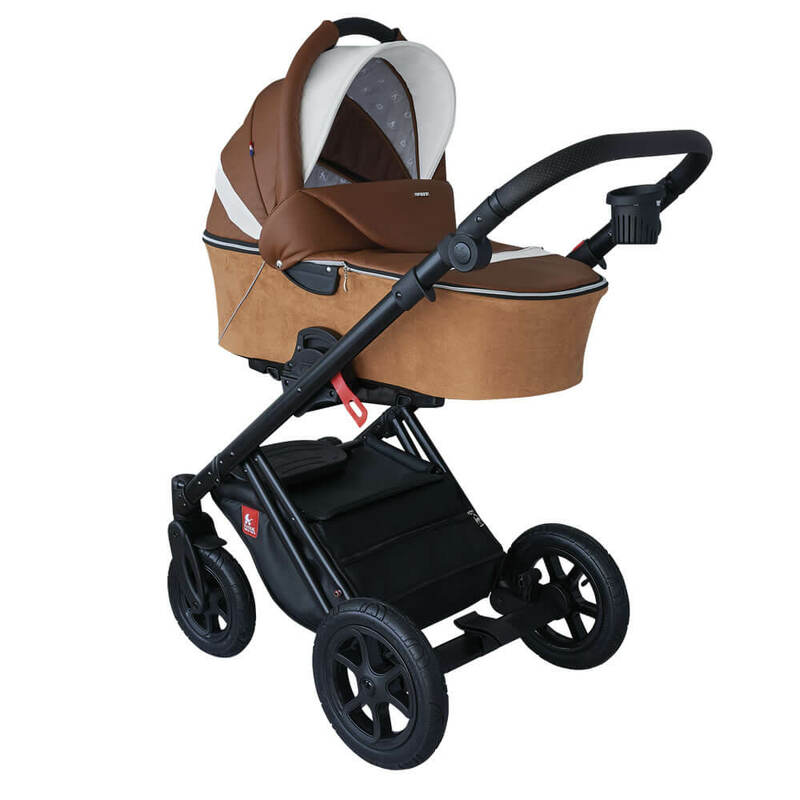 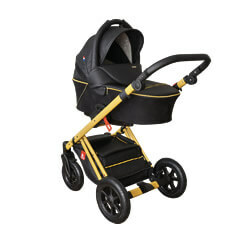 The pram is available in 8 colour variants, including Diamos ECO BLACK PREMIUM in the winter version. 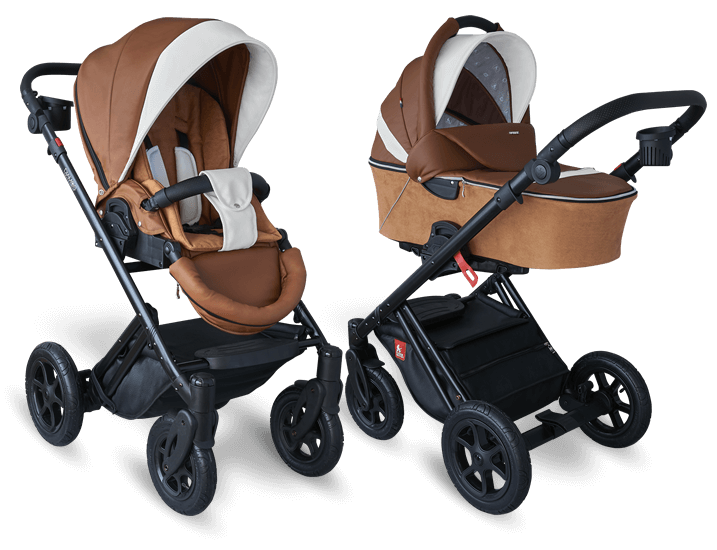 All the variants are extraordinarily aesthetic and eye-catching.